Three hot ladies in the same dress.. this is a tough fashion battle! 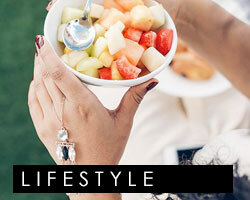 But you fashionistas have to vote for just one... 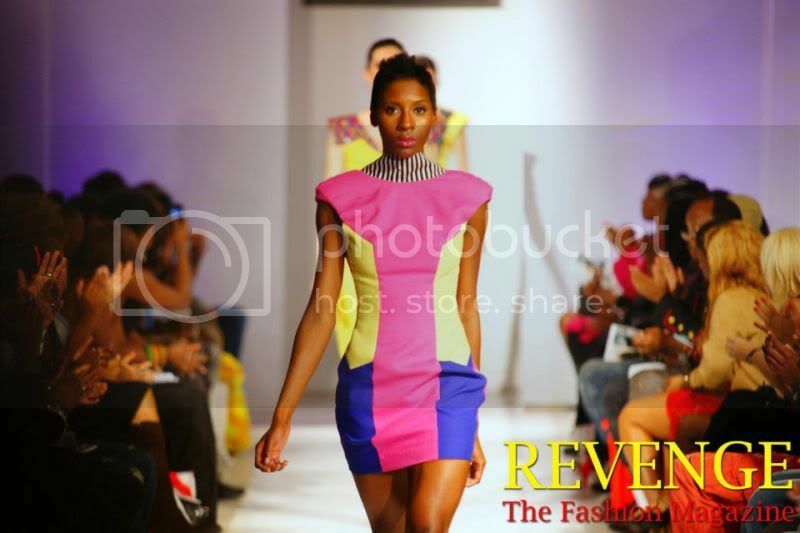 The pink, yellow,and blue Color Block dress is from Abeyo-Marqz Boutique and is now on sale for $200. 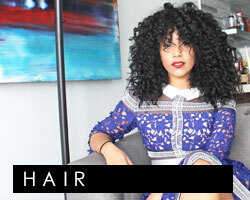 It features an open back with stripe accent from neckline to back. R&B singer Mya wore the dress to party in LA paired off with silver spiked pumps and her hair swept to the side. 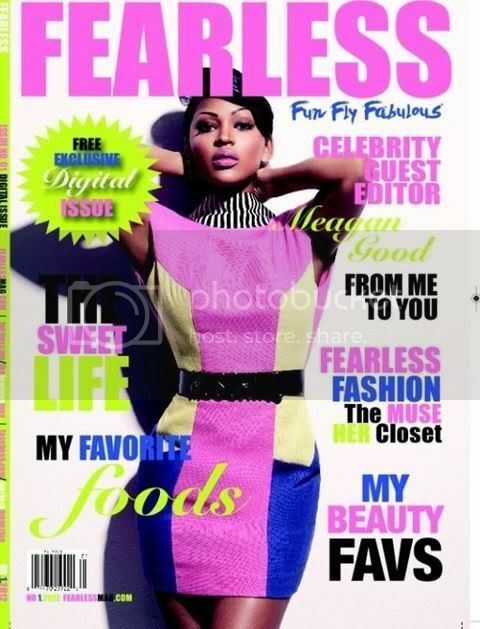 Actress Meagan Good was styled in the same piece on the cover of the May 2012 issue of FEARLESS Magazine. 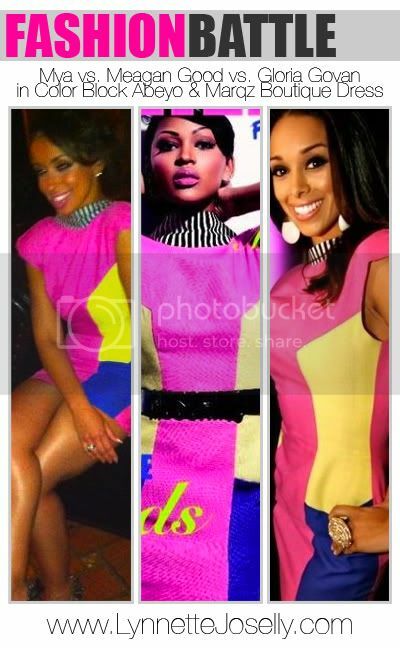 And last but not least, reality TV star Gloria Govan wore the color block dress to the celebration of the partnership between “Basketball Wives LA” and Project LACE in Hollywood.